alaTest ha raccolto ed analizzato 196 recensioni su Asus Chromebook. La media della valutazione per questo prodotto è 4.2/5, confrontata con la media della valutazione di 4.1/5 per altri prodotti. Le persone sono impressionate da dimensione e prezzo. In aggiunta, portabilità e performance ottengono buoni commenti. Alcuni utenti hanno dubbi circa la connettività e il touchpad. Abbiamo analizzato differenti valutazioni di esperti ed utenti, età del prodotto ed altri elementi. A confronto con altri prodotti, Asus Chromebook ha ottenuto un alaScore™ complessivo di 91/100 = qualità Eccellente. Bargain-basement price for a large-screen Chromebook. Sleek, part-aluminum design. 1080p panel looks crisp. Comfortable keyboard and touchpad. Glossy screen coat is a glare magnet. Mediocre battery life. No keyboard lighting. Poor audio output. Another stealth Chromebook listing from Asus looks like an embiggened C423. The Asus Chromebook Flip C302CA is an affordable and compact 2-in-1 that works with Android apps, too. The Chrome OS Asus Flip C100 has a slow processor but very long battery life. The inexpensive Asus Chromebook Flip C100 has an aluminum body, touchscreen, hybrid hinge, and more than a dozen hours of battery life. Touchscreen response could be better, and the Rockchip CPU performs slowly in some tests. The lowest-end Windows PCs can cost even less. A Chromebook that manages to add hybrid features without driving up the price, the Asus Flip C100 trades speed for long battery life. 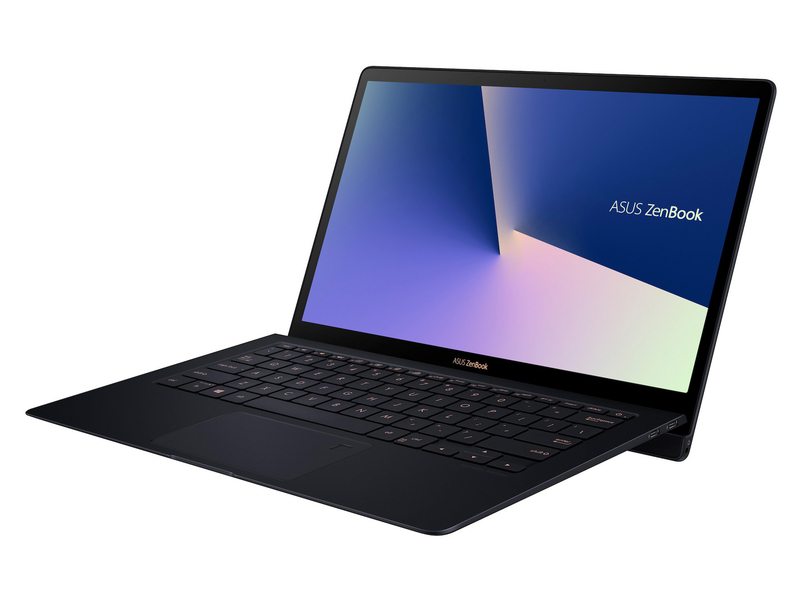 1080p touch display; Aluminum chassis; Solid performance; Inexpensive ; Below-average battery life; Dull display ; The Asus Chromebook C523NA offers a solid aluminum chassis and 1080p touch screen for under $400, but it comes up short on battery life. Below-average battery life; Dull display ; The Asus Chromebook C523NA offers a solid aluminum chassis and 1080p touch screen for under $400, but it comes up short on battery life. This affordable Chromebook blows other cheap models out of the water with a metal clad body. It's also a 2-in-1 Chromebook that transforms into a tablet with just a flip.